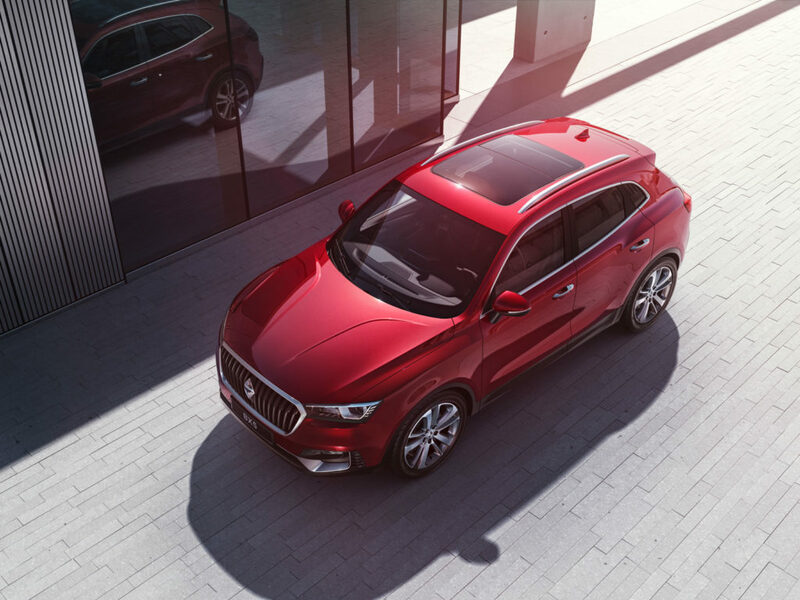 Dynamic elegance, sporty aesthetics and a strong character – these attributes characterise the BX5’s superior and confident appearance. 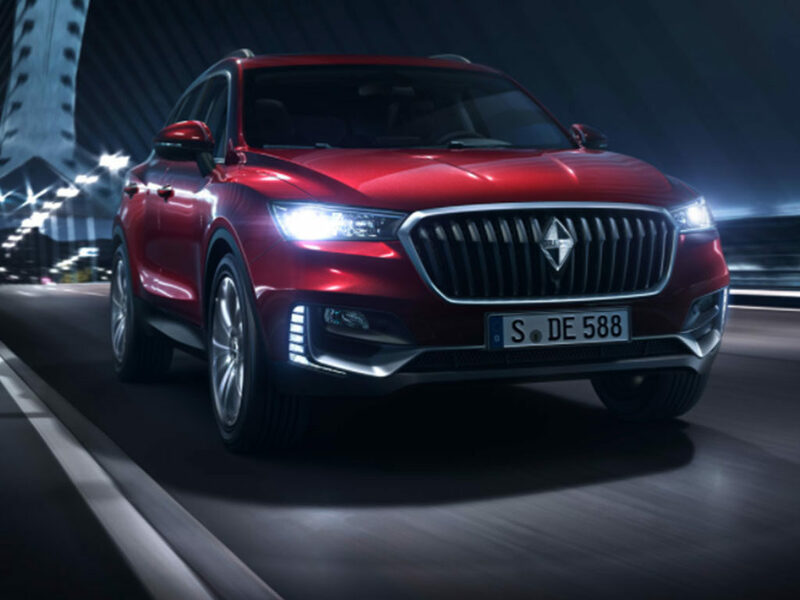 The design originates from the Borgward Design Centre in Renningen near the corporate headquarter in Stuttgart. 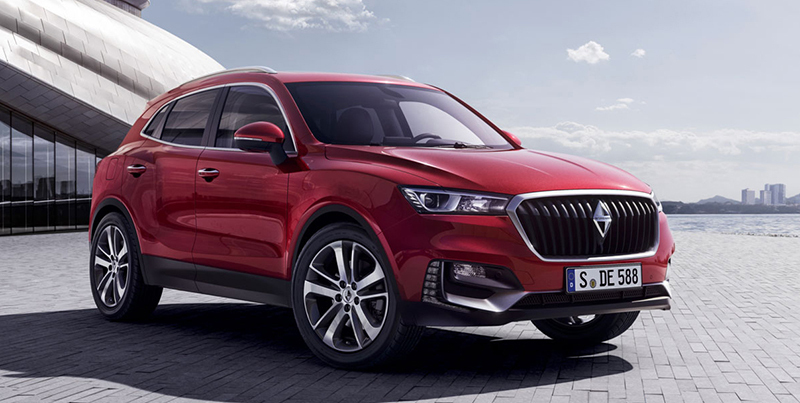 A committed team of designers works on consistently ensuring the high design quality and uniqueness of the young as well as traditional Borgward brand when developing new models. Typical brand design elements are the OCTAGON grille with the brand diamond and the side wing lines. 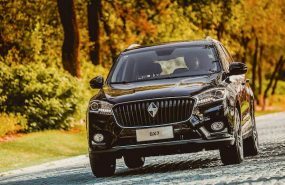 The Borgward BX5 brings a breath of fresh air to the more compact SUV segment with its youthful design and embodies classic SUV qualities, such as versatility, spaciousness, comfort and off-road capability at the same time. 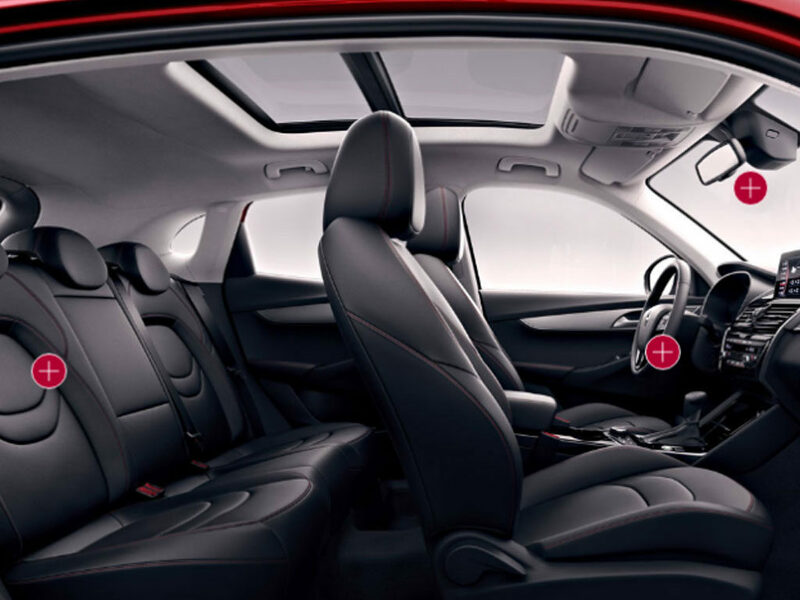 the BX5 also has the impression of being one of the most spacious in its class. 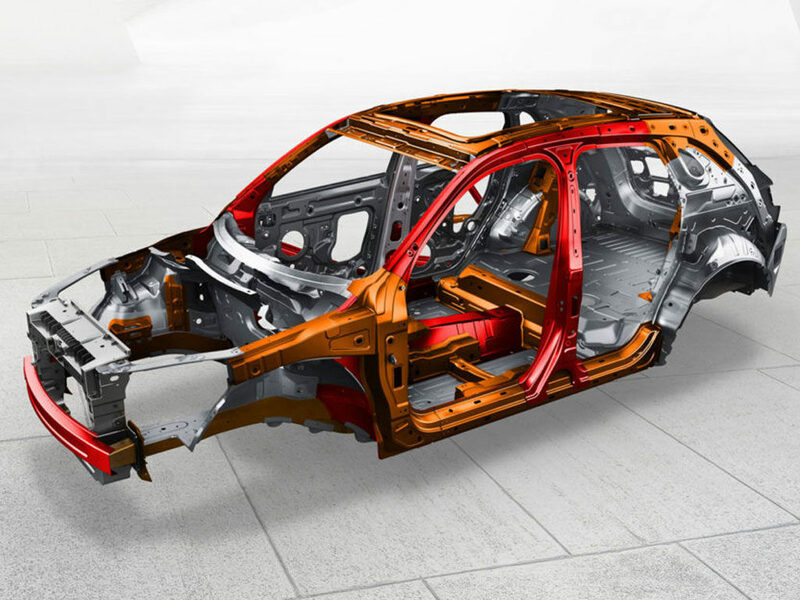 The wing line design is also moved to the inside of the body thanks to the dashboard being visually integrated into the door panels.